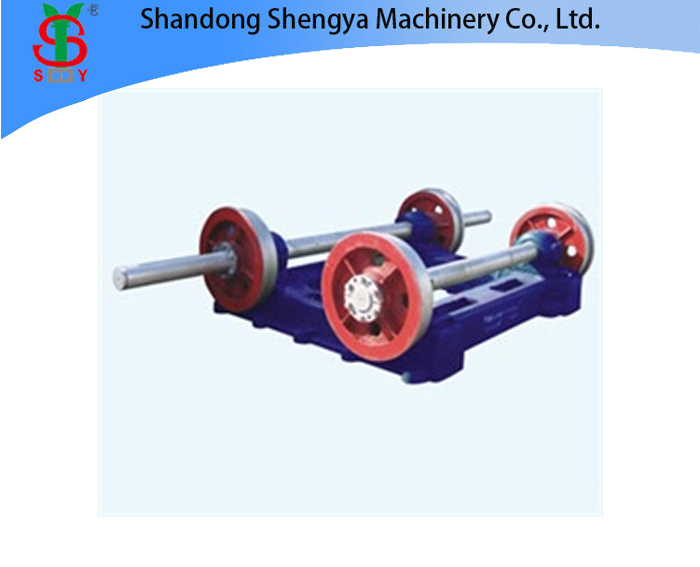 Centrifugal spinning machine for prestressed spun concrete electrical pole is a kind of mold equipment, which is used for producing reinforced concrete poles and other cement products with a variety of different diameter and length. 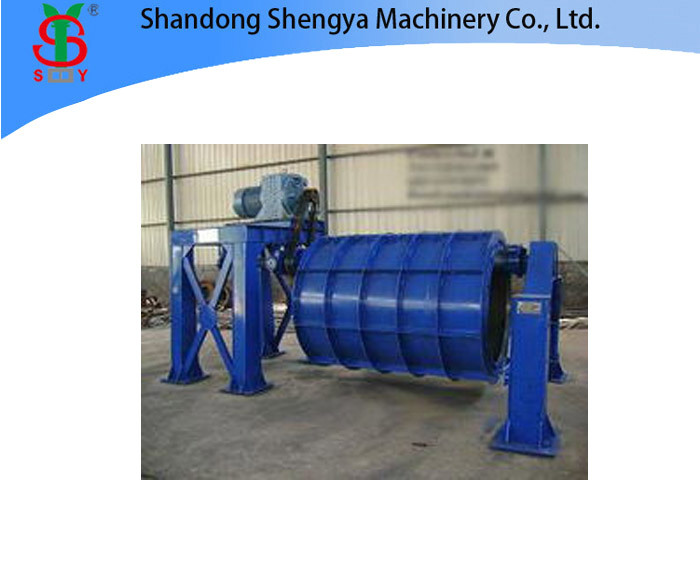 Centrifugal spinning machine for prestressed spun concrete pole is operated by remote-controlled continuously variable motor. It runs smoothly and has a variable-speed range. So the production of concrete pipes are good of quality. 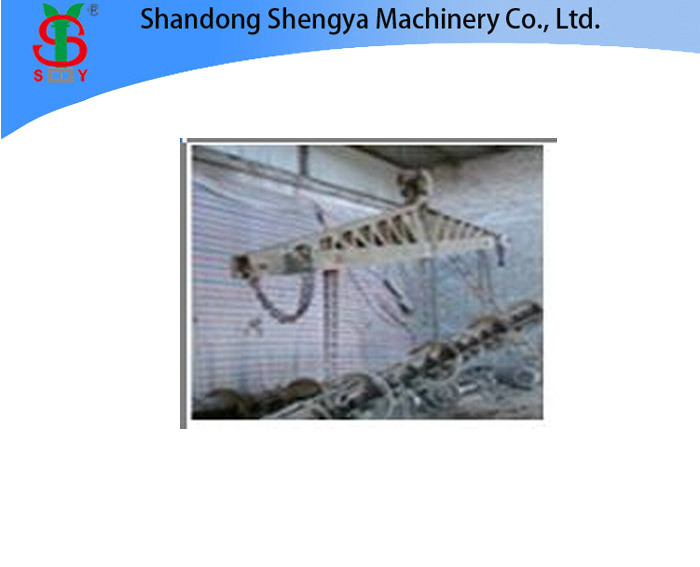 The base of the machine is welded in box-type structure, sturdiness and durability. The bearings are well sealed and reliable, long service. Random electric control equipment is complete and easy to operate. 3.1 Saving a great deal of steel, about 30～70% (employ cold-drawn steel wire can save 30%～60%; employ high stress steel wire can save 40%～69%). 3.2 Crack resistance can increase by about 3～5 times. 3.3 Rigidity increases 1~3 times. 3.4 Reducing the cost (using cold drawn steel wire can reduce 25%～40%; using high stress steel wire can reduce 12%～21%). 3.5 Good durability, can delay the existence and expansion of cracks. 3.6 Protect the environment on which human beings depend on for existence, and reduce the deforestation. 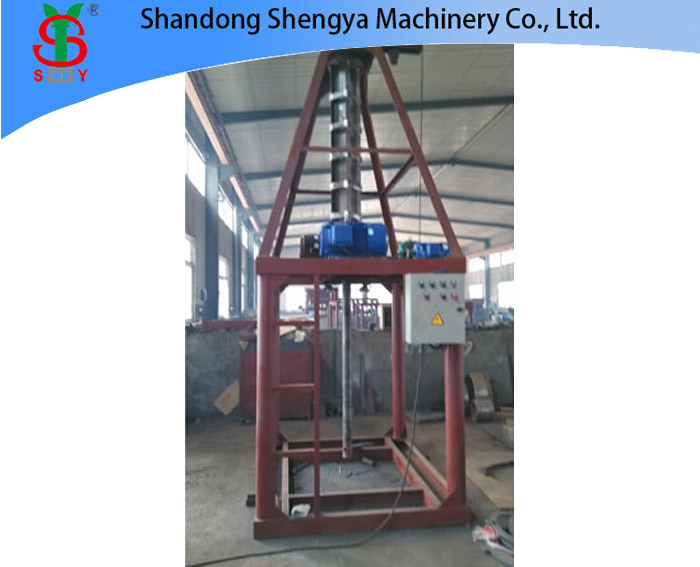 4.1 Adding the slurry into the steel mold for concrete pole, it is driven quickly and rotating at the same speed of the machine. Each component is separated and released under the centrifugal force. Usually the higher the slurry rotate speed, the better the slurry separating effect. 4.2 Centrifugal sedimentation is the use of different density of each component in the slurry, which is rotated under the centrifugal force. To realize the liquid - solid (or liquid - liquid) separation. 4.3 The speed of separation is slow when the viscosity of slurry is high. 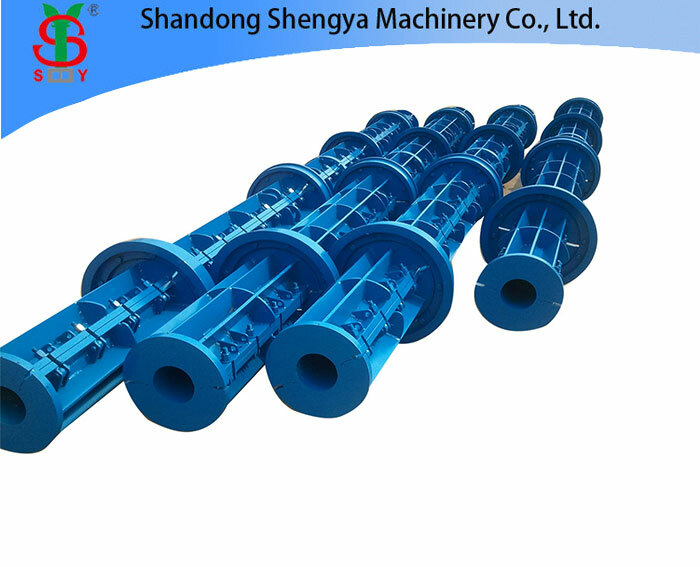 4.4 It is good for centrifugal sedimentation when the slurry density is different in each component.